The French Foreign Legion is the setting for this episodic adventure yarn. 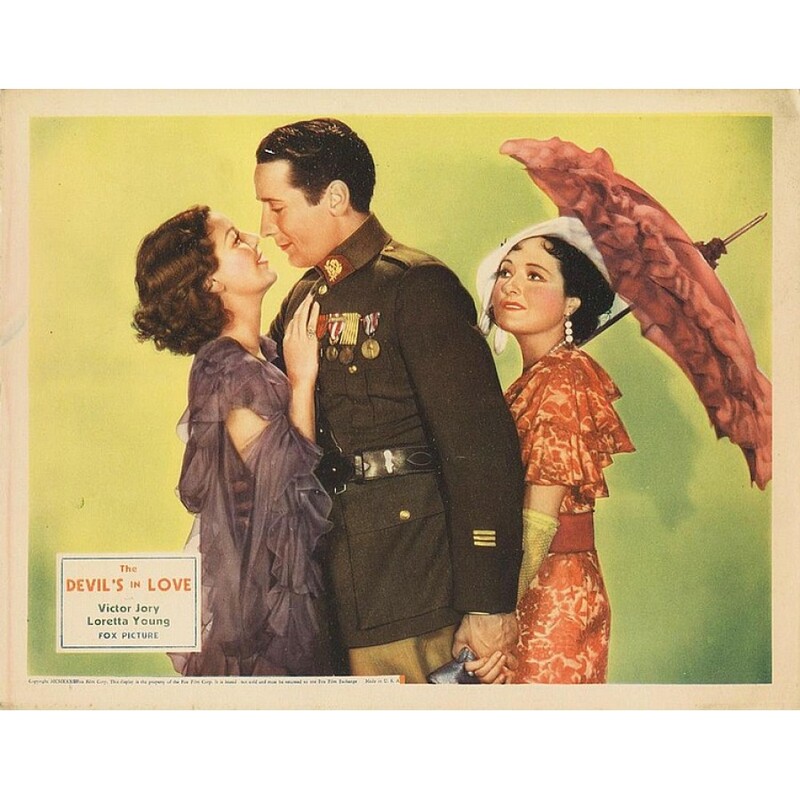 Victor Jory plays a Legion doctor falsely accused of murdering his commander over the love of Loretta Young. Jory escapes prosecution by heading for parts unknown, but when a deadly illness strikes his old fort, he returns to aid his comrades. He is arrested, but clears himself of the murder charge and ends up with Young. 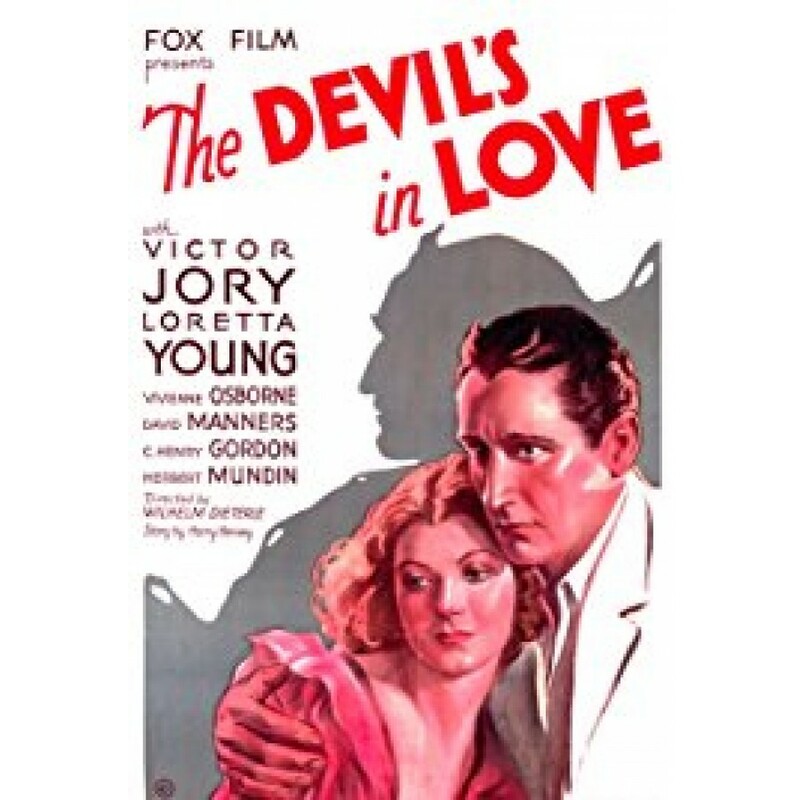 Devil’s in Love is distinguished by the surprise appearance of Bela Lugosi, who shows up unbilled as a relentless prosecuting attorney in the courtroom scenes.